Find the best Citroen C1 leasing deals at CarLeasing.co.uk. The lightness makes it rather fun to drive, too. The steering is quick and eager and the car moves around with agility. You can even be boisterous into corners if you wish to relive the good old days. Find your perfect Citroen C1 by browsing our deals below. Choose from a range of optional extras and even insurance or maintenance if you want complete peace of mind. 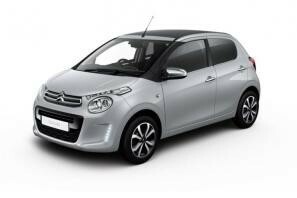 Our latest Citroen C1 leasing deals. 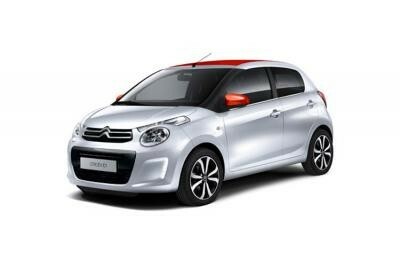 Click the links below to view our latest Citroen C1 leasing options. 3 reasons to lease your next Citroen C1 from us. We deliver your brand new Citroen C1 vehicle for no additional cost.